AS THINGS stand we’re at court’s mercy to decide the funeral burial of Motswako star HHP born Jabulani Tsambo. Fighting tooth and nail. Common law wife Lerato Sengadi at court, remains adamant that she’s the rightful spouse thus has to decide the burial of Jabba, and all that he owned. This follows a legal wrangle between common law wife Lerato Sengadi and her in-laws. 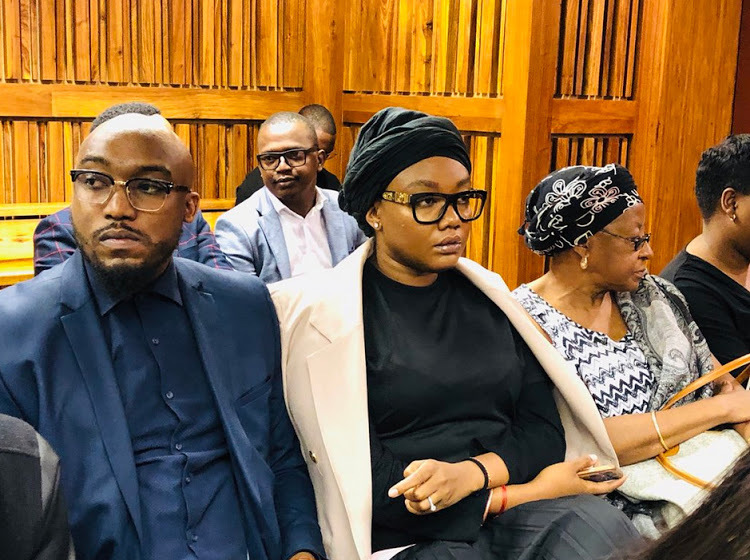 The Tsambo family has rejected Sengadi’s claims that she is the rightful spouse of HHP, claiming that the lobola negotiations flopped after she left HHP. As legal routes are sought between the parties, allegations of drug addiction and cheating have also surfaced with some labeling this a form of spitefulness. Not only does she demand to have his remains handed over to her, but this week she instructed the Southern African Music Rights Organisation (Samro) to stop paying any money due to HHP’s family. “I cannot allow people who did not even feel for him or care for him to make decisions regarding Jabba’s final destination,” she says. Nkululeko Ncana, the Tsambo family spokesperson, said they were aware of her intentions to stop the burial. Jabba (38) passed away after complaining about depression. At the same time the North West provincial government did announce HHP will be accorded an official civic funeral that is meant to take place on Saturday 3 November in Mahikeng. Today a South Gauteng High Court in Johannesburg, will decide whether Jabba’s burial will take place or not.